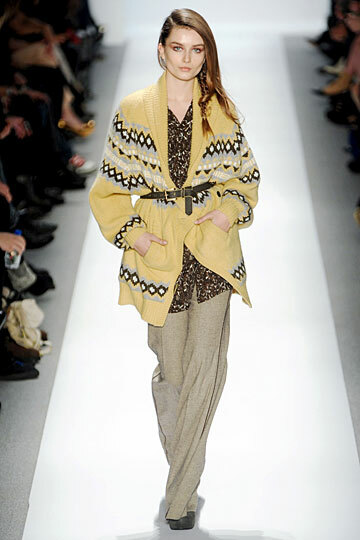 Watch Prada's Fall 2011 collection LIVE stream! It's all about London nowadays! Today's MBFW schedule - 2/17 LAST DAY!! !